This collection of pieces is ideal for playing at weddings. In every cellists life there comes a time when you will be asked to play at a wedding, now you can easily say YES! I have collected the most requested music for wedding ceremonies from the past year’s Irish weddings. 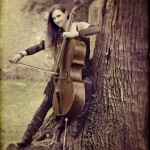 They include Classical, Contemporary and Irish pieces that also sound great for solo cello. 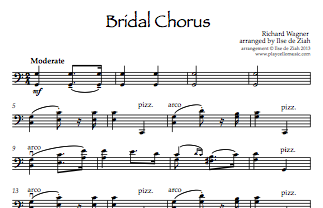 From the Bridal Chorus to Fields of Gold you will bring a warm and beautiful atmosphere to the wedding. 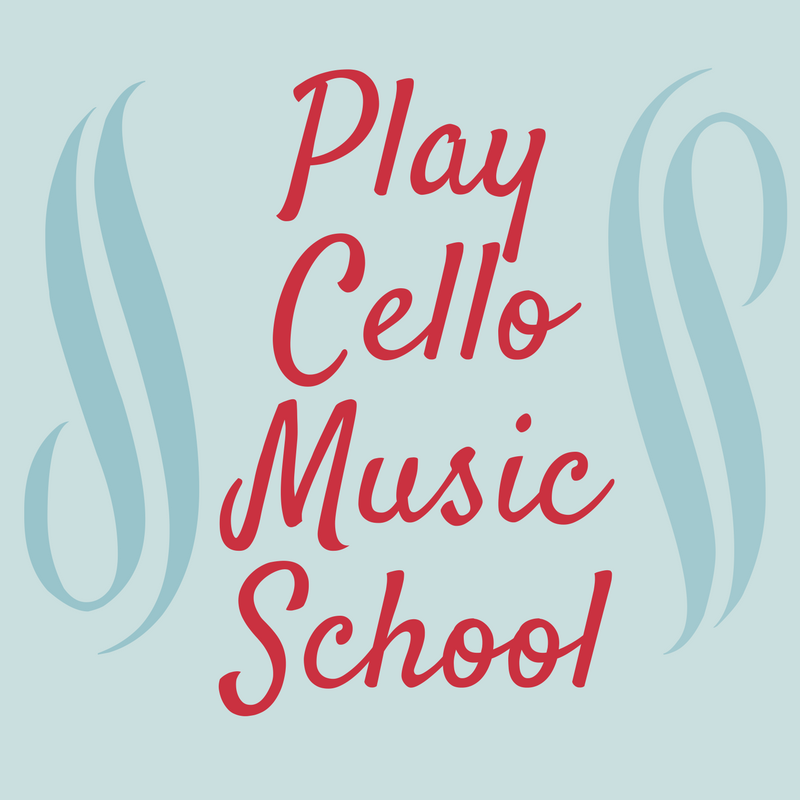 Included in the book are ten beautiful arrangements for intermediate to advanced cellists. Included is also a very useful wedding ceremony guide to help you know which places to play during the ceremony, some pitfalls to avoid and a checklist of things to do to make sure you are fully prepared. I bought this book just to get Ilse’s arrangement for Gabriel’s Oboe – I wasn’t the least disappointed! I like all the arrangements in this book. This book and Ilse’s “Irish Airs for Solo Cello” will keep me occupied for the foreseeable future. Also Ilse has lots of mp3’s and youtube videos which help me a lot in interpretation. I am new to Irish music interpretation and some of the ornamental styles and motifs are new. Thanks Ilse!